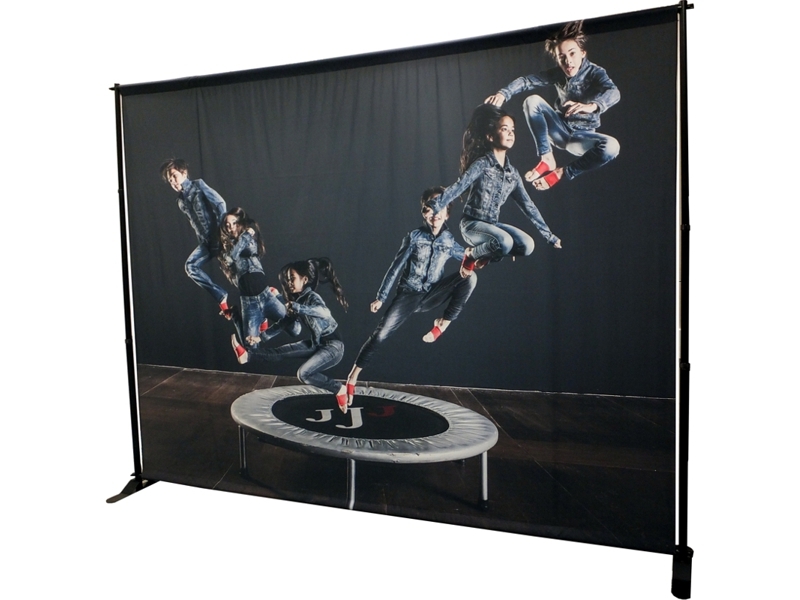 Large format backdrops are used at events for a quick back wall design, it's lightweight makes this banner stand portable and easy to market your brand at press conferences, sporting events, movie premieres, film shooting and more. 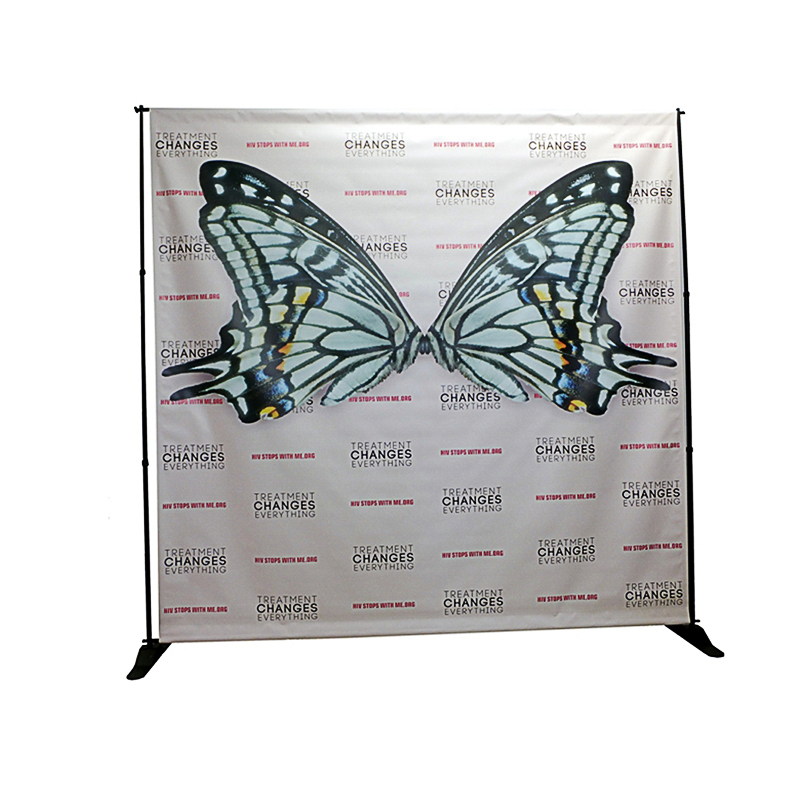 The step and repeat banner is adjustable and can be adjusted to the size of your booth with its telescoping poles. 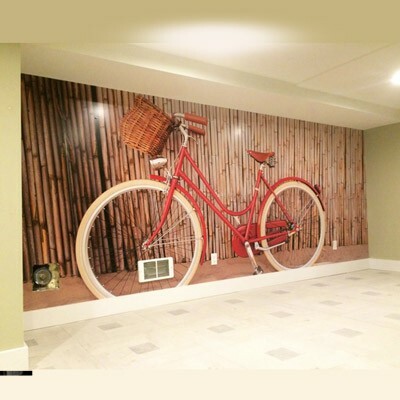 Set up your file to the full actual size of the banner, or if the file is too big you can set the artwork at 400 DPI at a 1/4 the size of the banner, for example, 8ft. x 8ft. 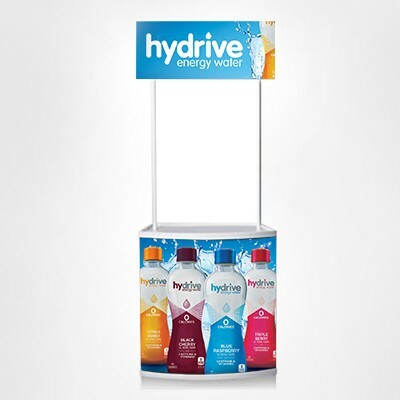 the banner should be 24"x24", no bleed is required.